After Susan Sarandon, Paul Schrader and Wes Anderson, the new edition of ‘Journey through American Movies’ lcomes to Rome. 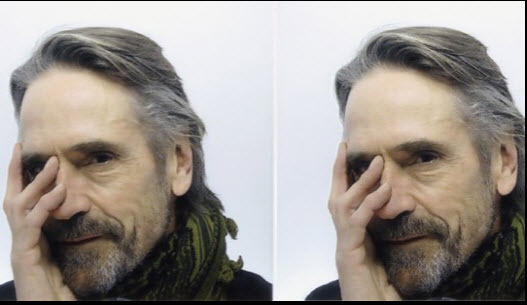 Jeremy Irons. the British actor, Oscar winner for his role in Reversal of Fortune, directed by Barbet Schroeder, will attend with his wife, Sinead Cusack. 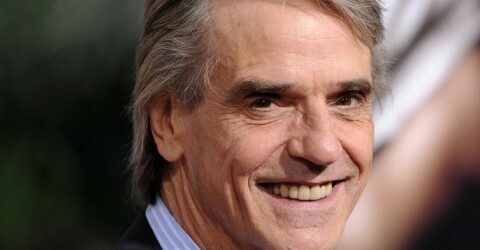 As in the tradition of ‘Journey through American Movies’, produced by the Fondazione Cinema per Roma , Irons will meet the public at the Auditorium Parco della Musica (Sala Petrassi) Tuesday May 25.